Ellen DeGeneres and Portia de Rossi marked nine years of marriage on August 16, and both took to social media to celebrate their latest wedding anniversary. DeGeneres, 59, took to Instagram to post a photo from her wedding day—a black-and-white candid shot of herself holding hands and laughing with de Rossi on their wedding day. “@PortiadeRossi and I got married 9 years ago today. 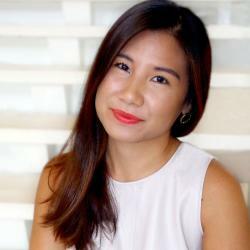 Being her wife is the greatest thing I am,” the talk show host wrote. We’ve been together so long that not only do we look like kids in this picture, but it was taken with a camera! Happy 9th, Thing. Nineteen guests witnessed the couple’s 2008 nuptials at their home in L.A. Both brides wore pieces by Zac Posen—de Rossi in a dress and DeGeneres in a coordinating all-white pant and blazer combo—and they exchanged rings designed by jeweler to the stars Neil Lane. 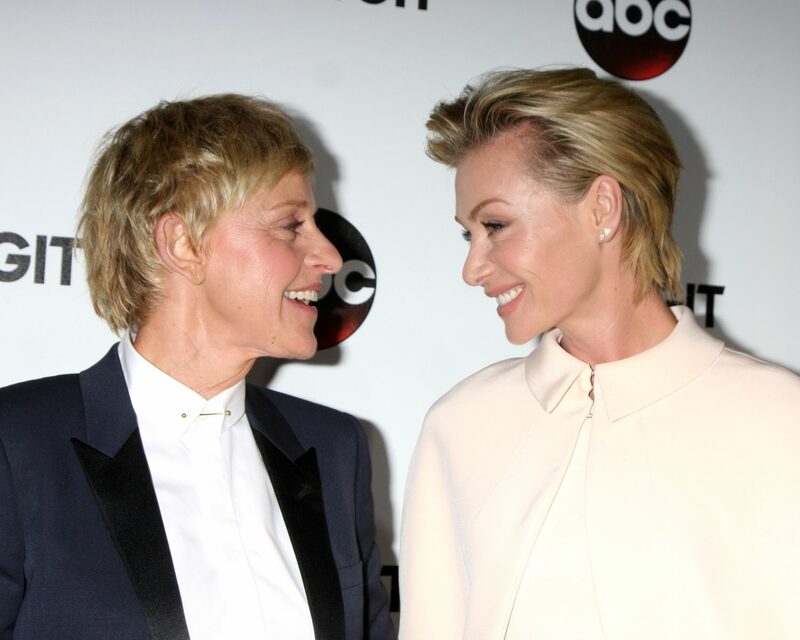 Be the first to comment on "Ellen DeGeneres Shares Wedding Photo to Mark 9th Anniversary With Portia de Rossi"